Get £5 back on a £20 Amazon purchase! Has ‘£5 back on a £20 Amazon purchase’ appeared on your American Express accounts? 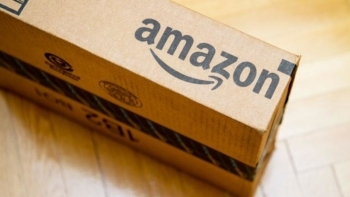 American Express and Amazon have launched another of their occasional offers. And it is a generous one. If you are targeted, you will receive £5 cashback on your next £20+ purchase on amazon.co.uk made with your American Express card. To see if you are targeted, you need to log into your online American Express account and look at the offers tab for EACH card you have. You should also look under any supplementary cards which you have registered. If you see the Amazon offer, click ‘Save To Card’. The offer is “only” valid for the first 74,000 people who save it. …. which means £15 of free money for us. Offer intended for UK Cardmembers only. Offer only available online at www.amazon.co.uk. Only one £5 statement credit per UK Card. Rewarded credit may be reversed if qualifying transaction is refunded or cancelled. Offer only available to the first 74,000 Cardmembers who save the offer to their Card. Credit should appear on your billing statement within 5 days from qualifying spend but may take up to 90 days from 9 December 2018. Offer not valid on orders paid on finance. Offer is only intended for the targeted recipient of this offer. Spend must be billed to your Card account by 9 December 2018 to be eligible for this offer. If Amazon does not charge your Card during this period, e.g. because of a delay in dispatching your goods, you may not be eligible for this offer. Offer not valid on purchases made with Amazon Prime or subscriptions to Amazon Prime. Offer only valid on orders delivered to the UK. I am unsure about the ‘not valid on purchases made with Amazon Prime’ rule. I don’t know how American Express can tell the difference. That said, for 100% security you may want to have it delivered normally instead. Do gift card purchases work? The easiest way of triggering the bonus should be to purchase a £20 e-gift card, emailed to yourself and then applied to your account. It should also work if you top-up your Amazon account with £20 of credit. Topping up your account means that you end up with a £20 balance at Amazon and, next time you buy something, the £20 is used first before your credit card is charged for the balance. I ordered a £20 e-gift card for myself and it appeared to work – see below. I got an immediate confirmation from American Express that I had triggered the offer ‘if your transaction meets the offer terms’. I should know in a few days if the £5 credit will be applied and will report back. You can buy an e-gift card for yourself, or top up your balance, via this page of amazon.co.uk. And if you are buying something ….. 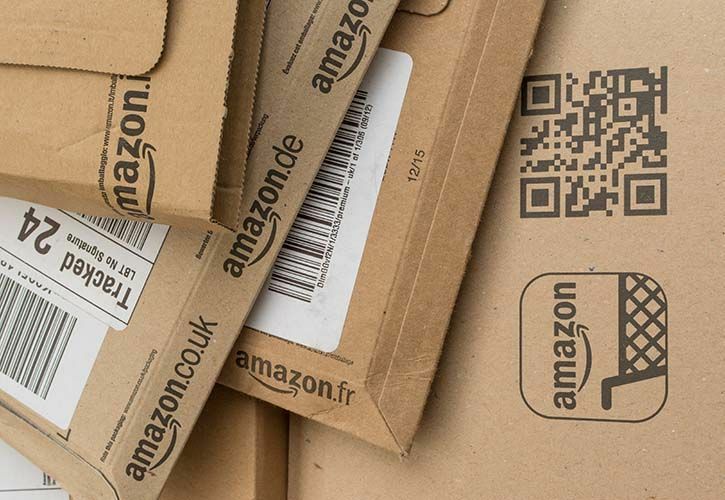 If you go to amazon.co.uk via this link, or any other link on this page, Head for Points gets a small commission on what you buy and it helps keep us ticking over. You pay the same regardless. As we pay 40% tax and National Insurance on the commission we get from Amazon it will also increase the percentage of your purchase which flows back to the Treasury! The Amazon home page is here. The link in the terms takes you to more terms and conditions which say buying store credit or gift card will not count. Did it pay for you in the end?